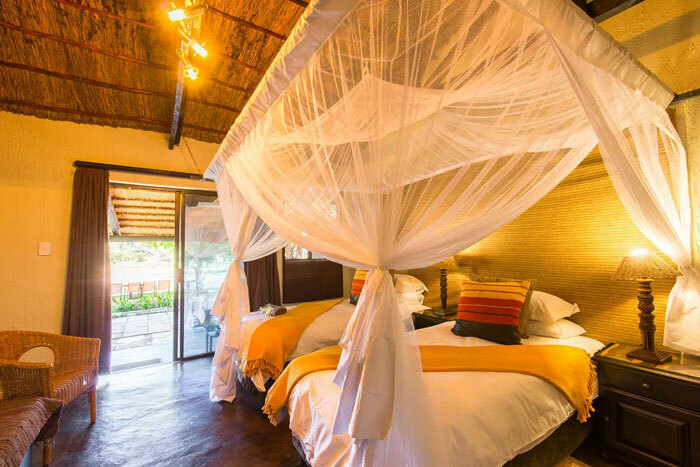 Umkumbe overlooks the Sand River which attracts a plethora of wildlife to its banks on a regular basis, and offers standard and superior accommodation for couples as well as families with children over 5 years old. 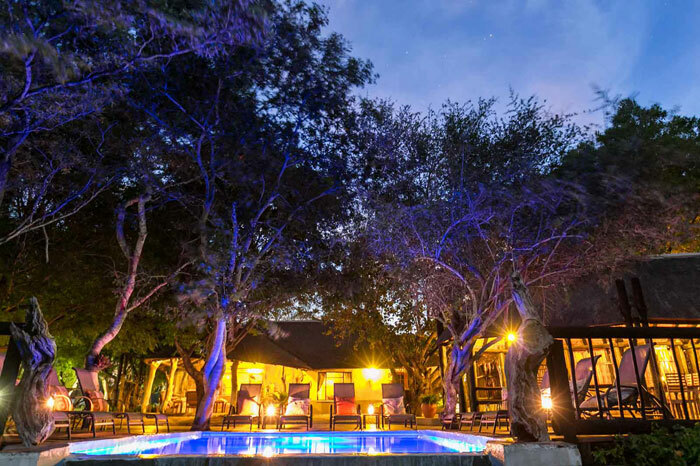 Game drives take place twice a day, and are always an exciting adventure, and dinner times are a celebration in the traditional boma under the starry skies. 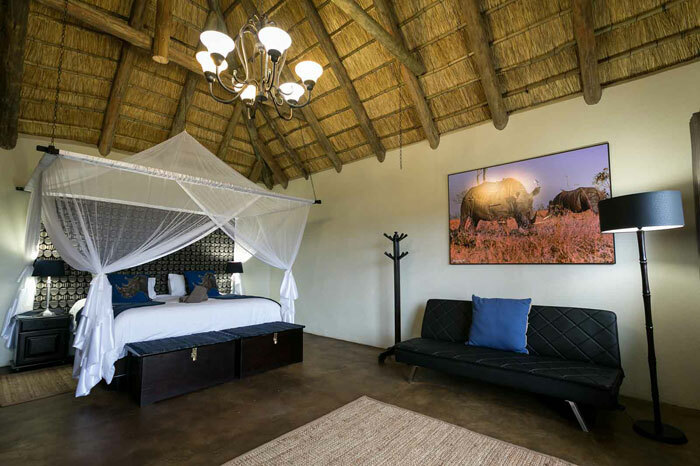 Affordable safari lodge situated in the heart of the Sabi Sand Game Reserve. 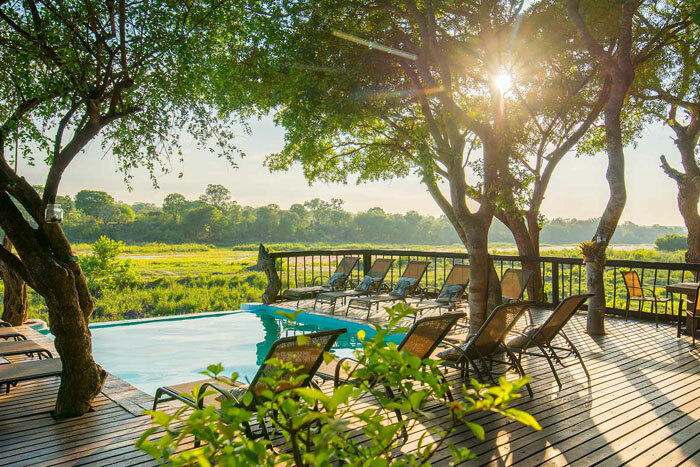 Located on the banks of the Sand River where wildlife roams regularly. Family friendly accommodation for children over the age of 5. Diversity of wildlife, with a particular emphasis on good leopard sightings. Easily accessible via self-drive from Johannesburg, or via flights to Nelspruit airport. Sleeps 20 guests at maximum capactiy.